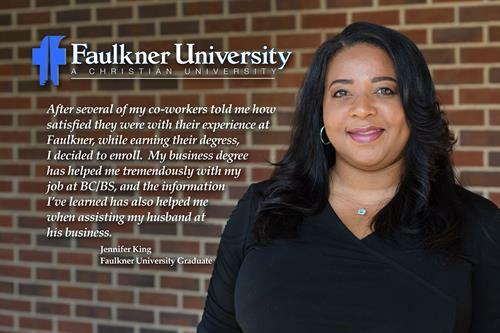 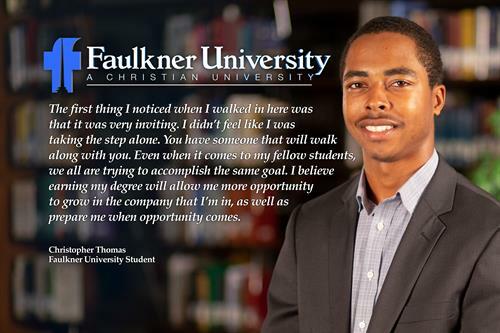 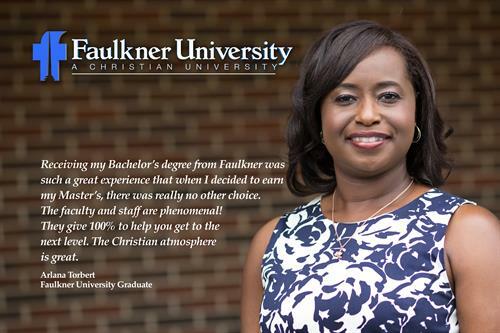 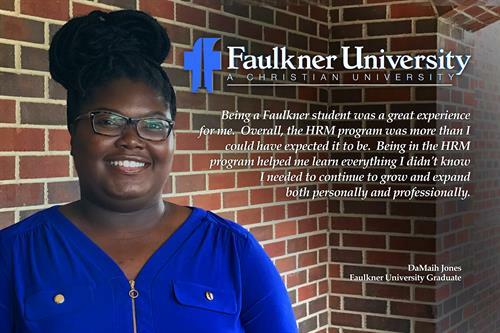 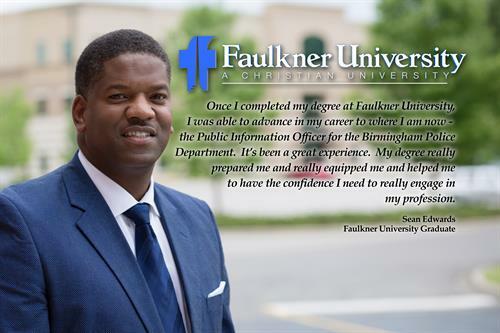 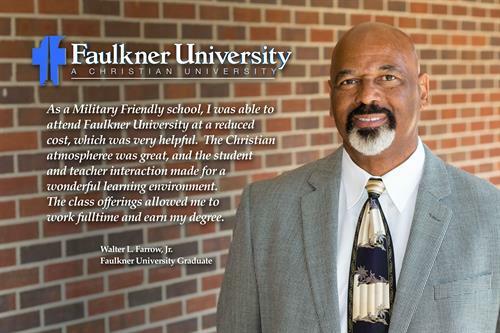 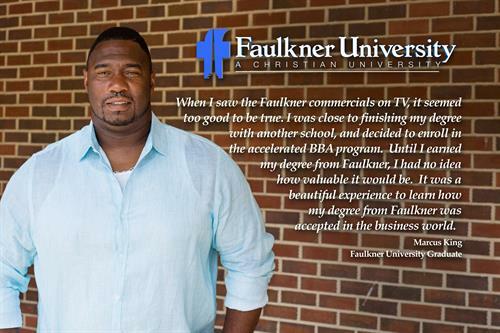 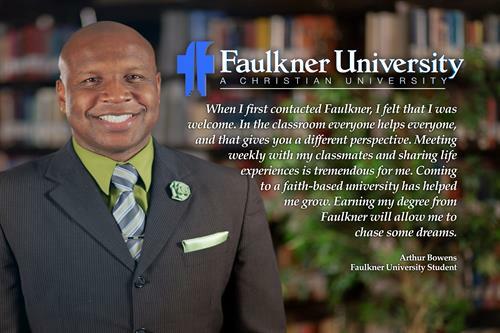 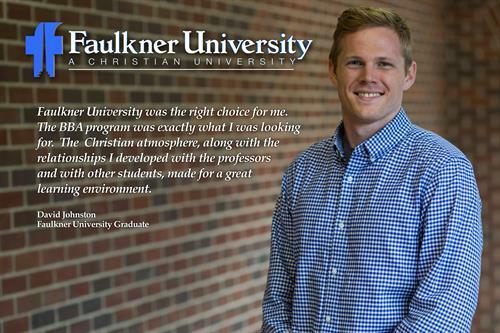 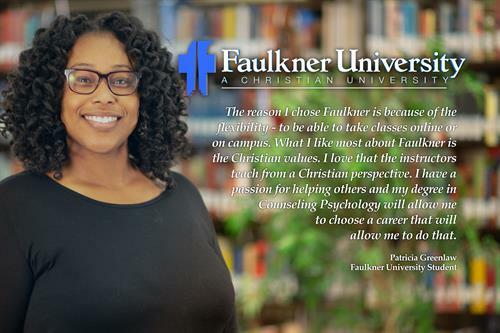 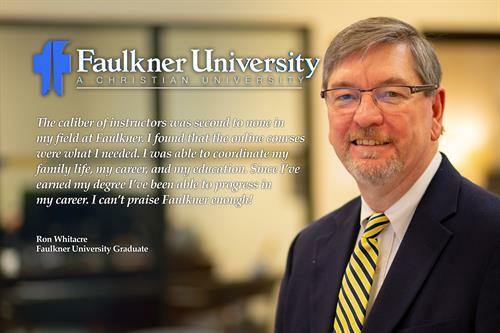 Faulkner University Birmingham does an excellent job helping adult students reach their academic and career goals. 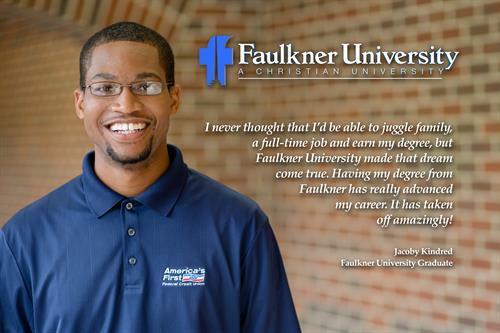 Let us help you too! 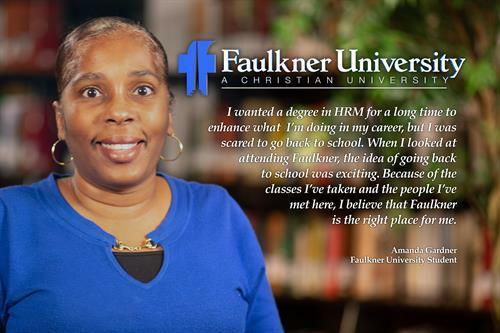 Enrollment is year-round, so call us to get started at 205-879-5588! 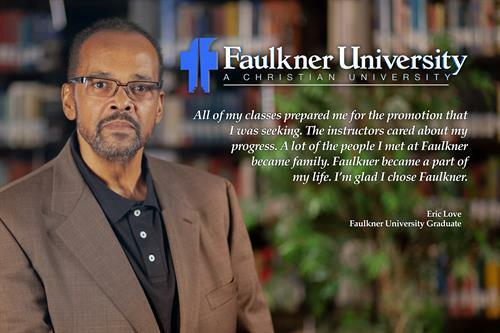 Tomorrow will be here before you know it. 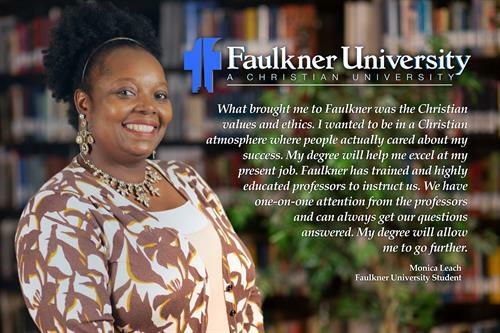 Start on the path to achieving your degree today!